Reservations Bookings can be made online, by email to hakken.booking@beactive.life. You agree that you may only make reservations for yourself and your invited guests, and you must not make reservations for the purpose of reselling, posting, advertising or marketing reservation information through third-party websites or other means, or any false, fraudulent or speculative reservations. Change of guest name of any reservation is not allowed unless there are any special circumstances deemed acceptable by our booking team. The hotel has the right to reject any guest from checking-in if the guest name is different from the name as stated on the reservation. We reserve the right to cancel or modify the reservation you made in its sole discretion without notice if it appears that any reservation has been made in breach of the above terms or involve any abuse of the reservation service. Changes /Cancellation conditions You can change or cancel your booking for free up to 14 days prior to check in. If you need to change the dates of your booking please contact our reservations team by email to hakken.booking@beactive.life. Changes of dates are subject to availability and rate differences may apply. If you book via another website, all changes must be made directly with the agent. 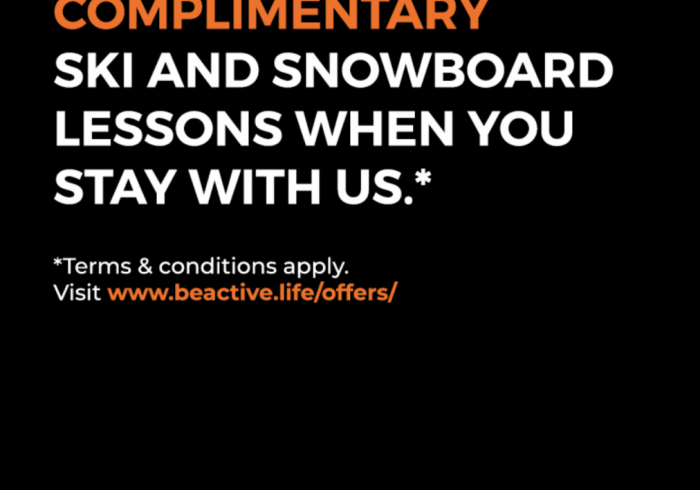 All cancellations can only be made by email directly to hakken.booking@beactive.life. Any refunds will be made by the same method the payments were made and to the specific card used at the time of the booking. 100% will be charged for any changes and cancellations made within 14 days of check in. Refund is not applicable to non-refundable bookings. Check-in and Check-out Check-in time is from 3 pm and check-out time is by 11 am. If you arrive earlier, you are welcome to leave your luggage in our storage room. Our front desk will be there with a smile and some tips on where you can get good coffees, beers and food! If you plan to arrive after 7 pm please let us know in advance so our front desk can wait to check you in. Please make sure to bring valid identification with you- passports for international travellers, government issued National Identity card, residence permit, military ID or a driving license for Japanese citizens and residents. We are unable to check anyone in without this, so make sure to pack it with you. Personal Property It is a guest’s responsibility to ensure that personal belongings are secure at all times. Hakken accepts no liability for the loss or damage to guests’ property, however sustained or caused. Situated less than 2 mins walk from the Madarao resort chairlifts, Hakken by Active Life Madarao is a small, relaxed snow lodge offering ski-in access for guests. Newly renovated in 2017, Hakken offers a unique experience for guests in some rooms, blending modern western style comforts with traditional Japanese Tatami floors. All rooms feature free WiFi, private bathrooms, western style beds, an SmartTV, a safe, and a fridge.